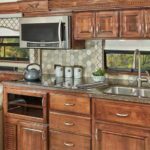 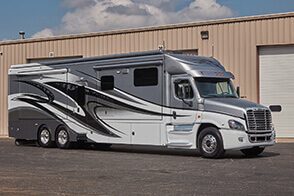 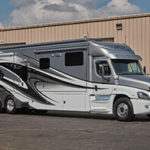 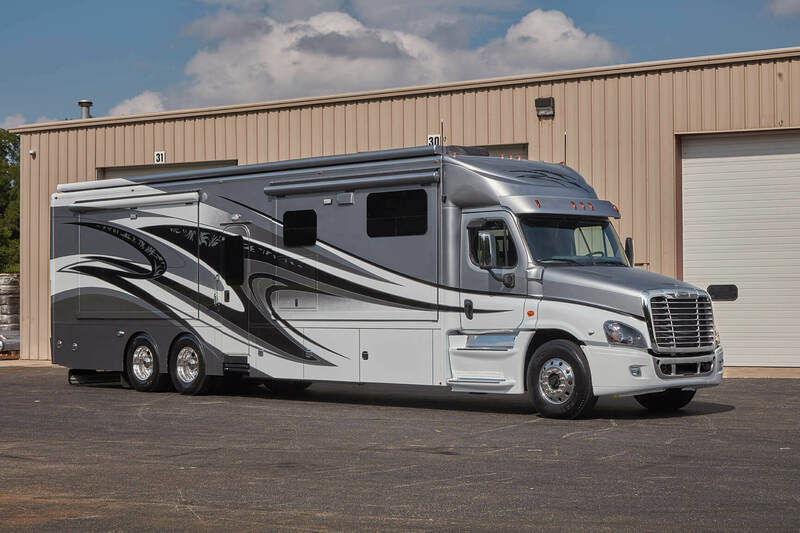 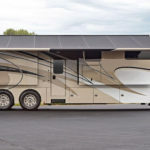 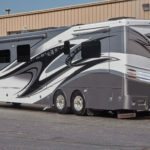 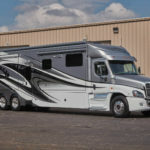 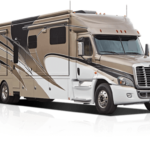 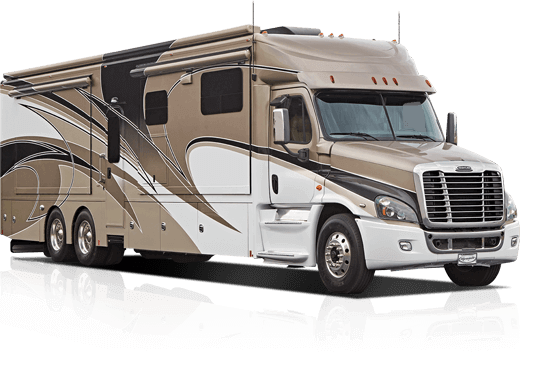 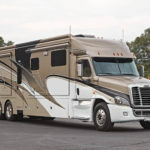 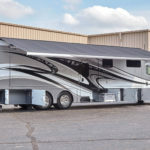 When you are in the market for a high end motor home you might think you are going to be seeing one RV that looks pretty much like another – but you would be so wrong once you viewed the Renegade XL. 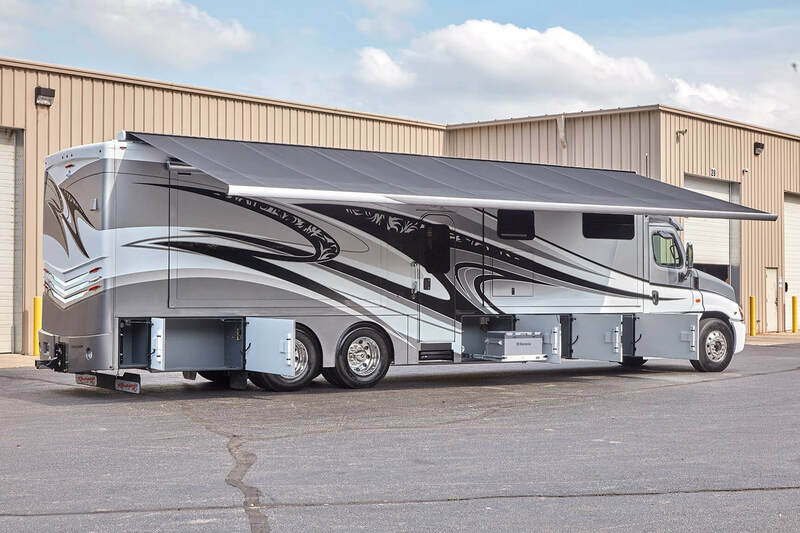 This motor home is one in a million and is not for people who think small. 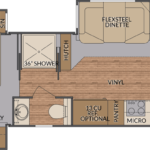 The Renegade XL is for those of you who want luxury at its finest, with its meticulous appointments and stylish design. 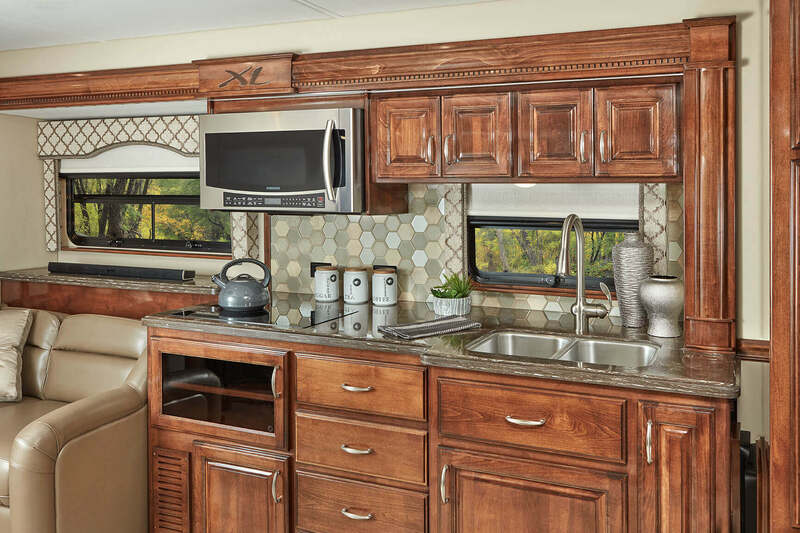 Just to look at the exterior tells you that here is something quite special, and an RV to bring you joy for years to come. 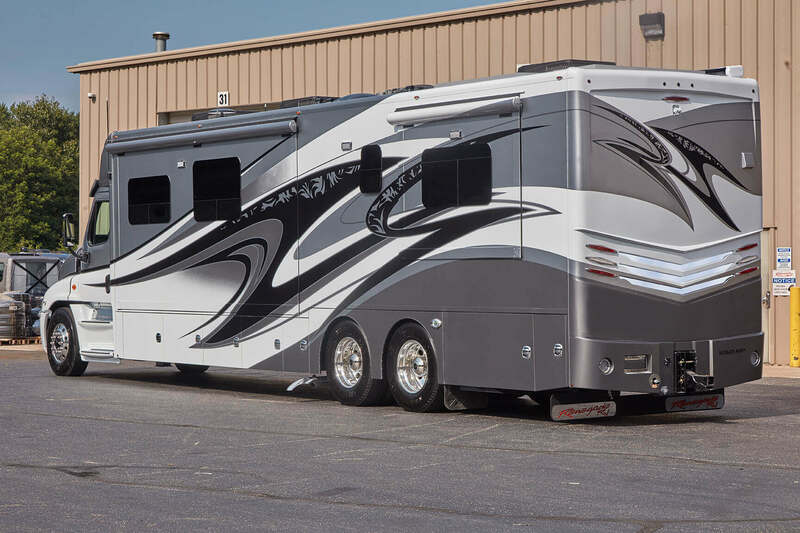 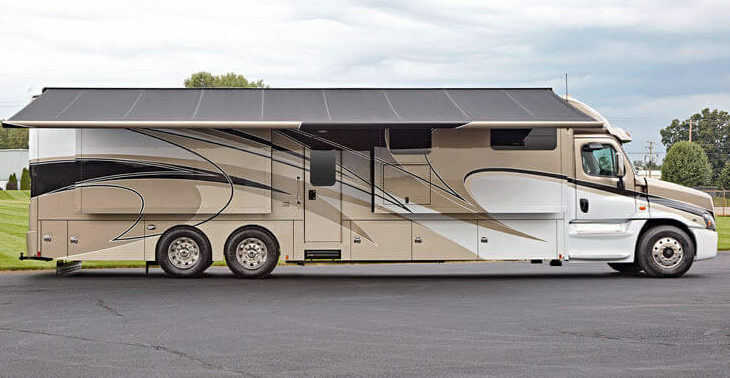 On the exterior, the Renegade XL motor home has the classic beauty and style of an RV of exceptional quality, with its neutral abstract design, and modern feel. 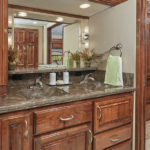 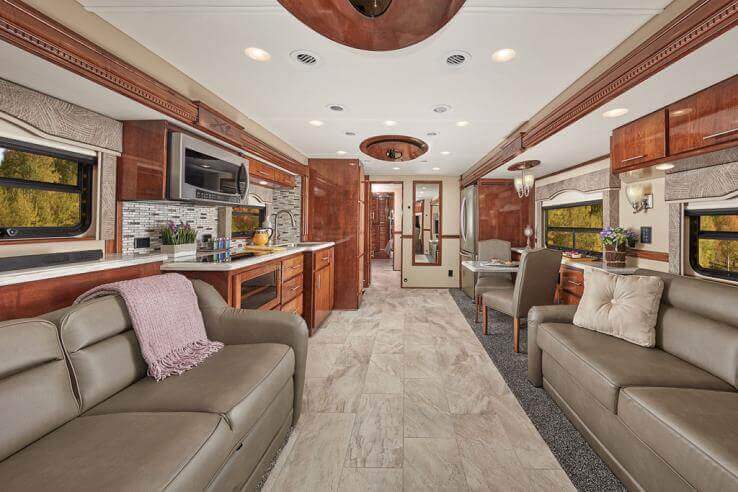 This magnificent motor home is perfect for a family or for you and your friends as its sleeping capacity is large and most interior furniture does double duty. 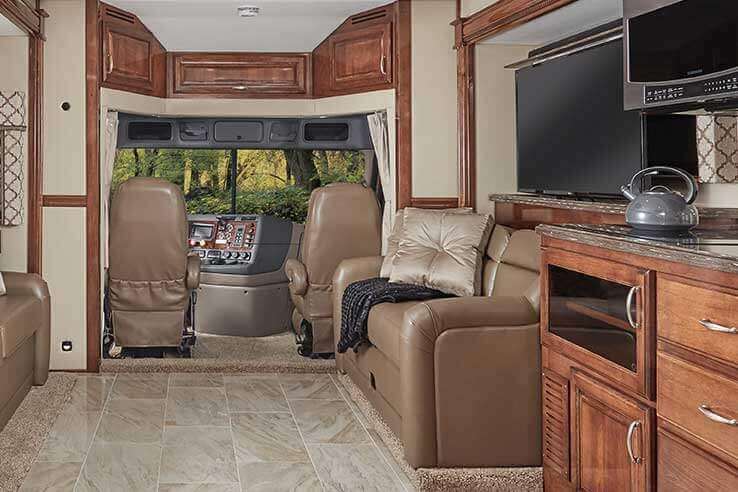 And if you are looking for an RV with luxury amenities, the Renegade XL provides you with just that – all the comforts of home and then some. 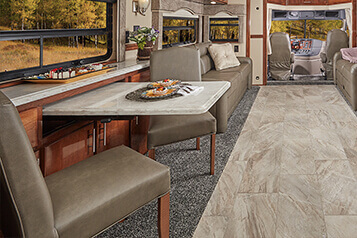 When you’re a renegade, you stand out because of the choices you make, and so the 2018 Renegade XL luxury motor coach is a declaration of those who not only live life large, but who live life on a grand scale. 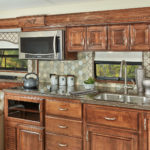 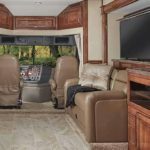 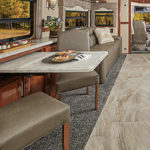 Each detail of this class-leading luxury motor coach was created to stand apart from other high-end motorhomes, starting with the heavy-duty Super C motorhome chassis it rides on and the tandem rear-drive axles that deliver unmatched stability, traction and towing capacity to power your unique journey. 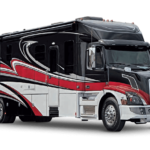 The Renegade XL looms large over other RVs in space, setting a pace other high-end motorhomes can’t match. 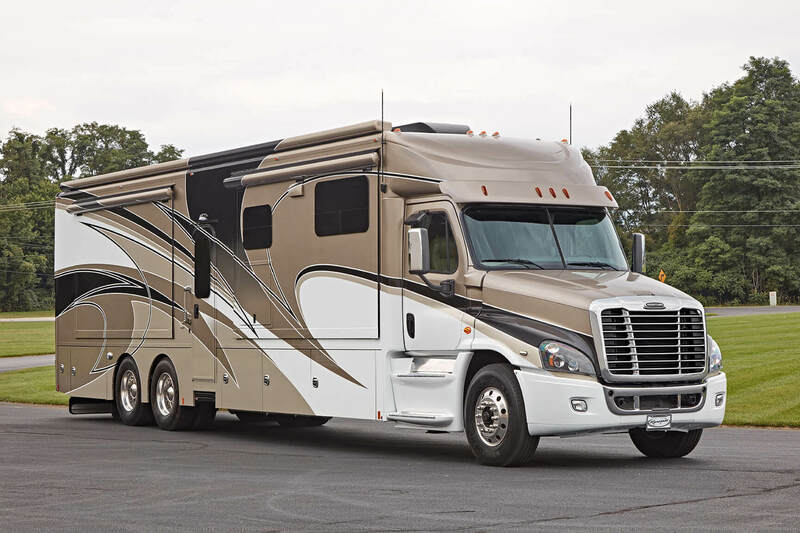 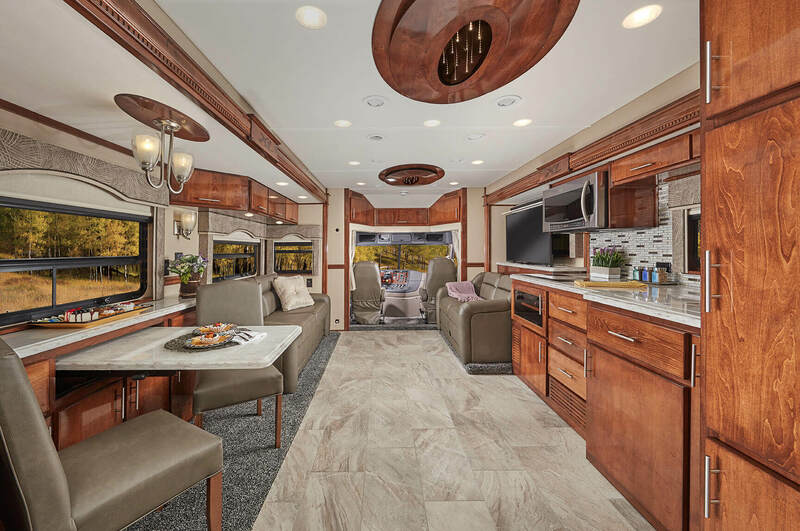 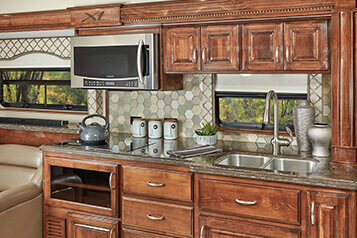 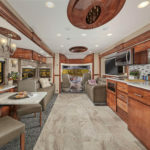 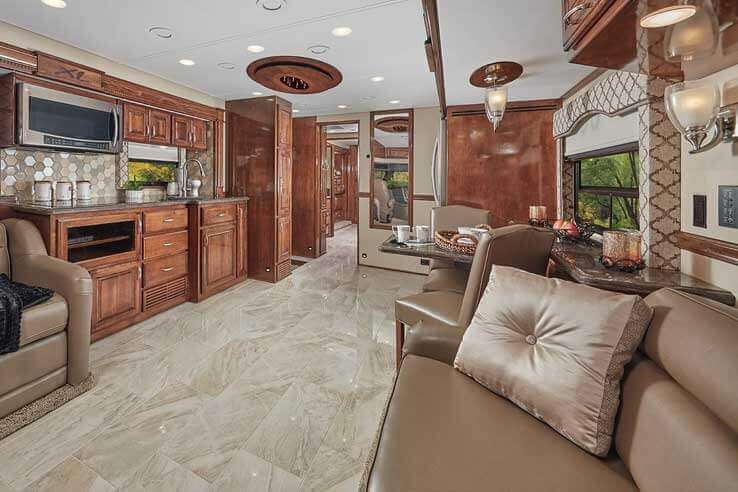 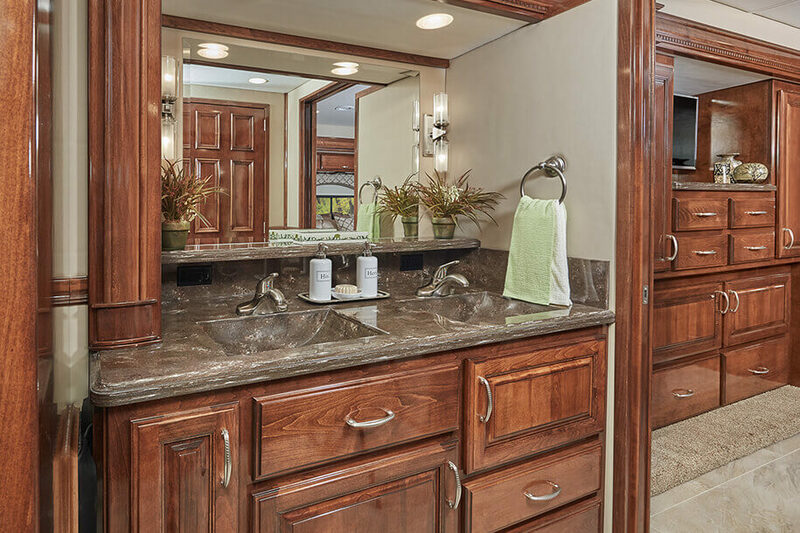 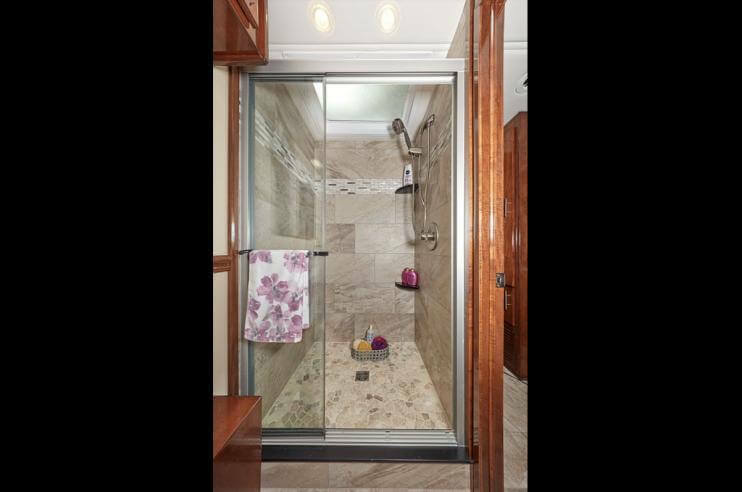 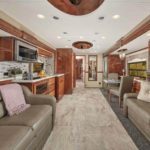 Available in six luxury motor coach floorplans and built on the industry’s most heavy-duty chassis offerings, the XL is designed for the whole crew, featuring select model dual bathrooms, bunk beds, sleeper sofas and convertible dinettes. 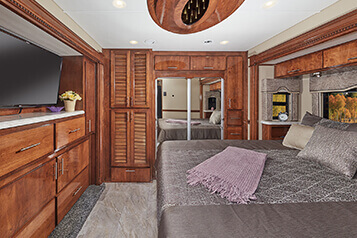 Each interior is thoughtfully designed with simplified luxury in mind. 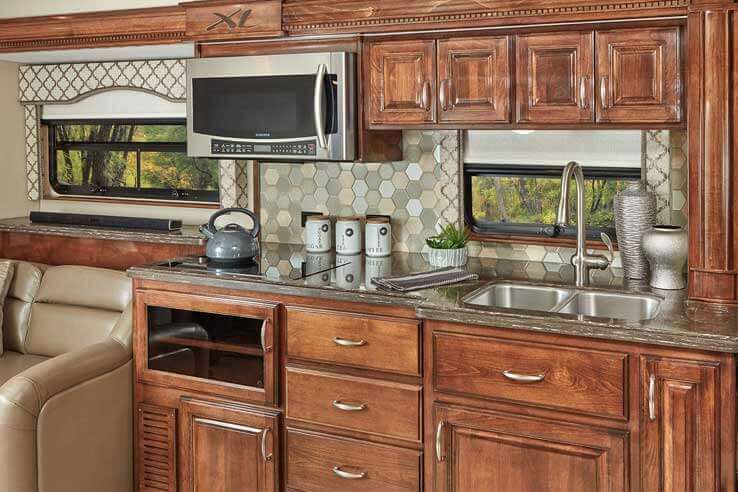 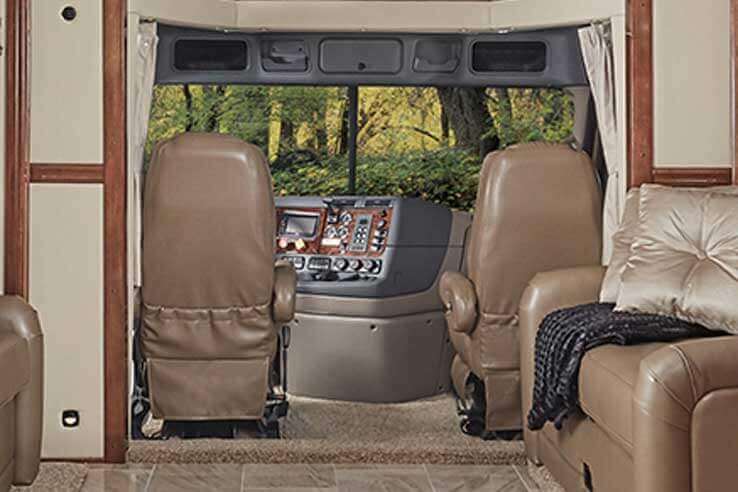 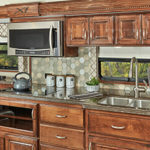 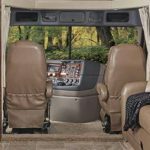 Stylish window valances and padded vinyl walls are just a couple of the XL’s many unparalleled features. 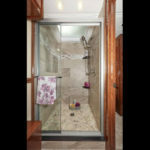 You can see our gallery for this one below. 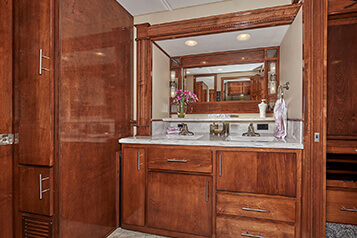 All the images on our website expand when you click them, so you can get a better look.